CrossFit is a global community and fitness regimen that has exploded in popularity over the last ten years. According to Forbes, ‘There are now 11,000 CrossFit gyms, or “boxes” worldwide, up 22-fold from nine years ago. Its adherents have turned CrossFit into a cult whose brand generates some $4 billion in annual revenue. 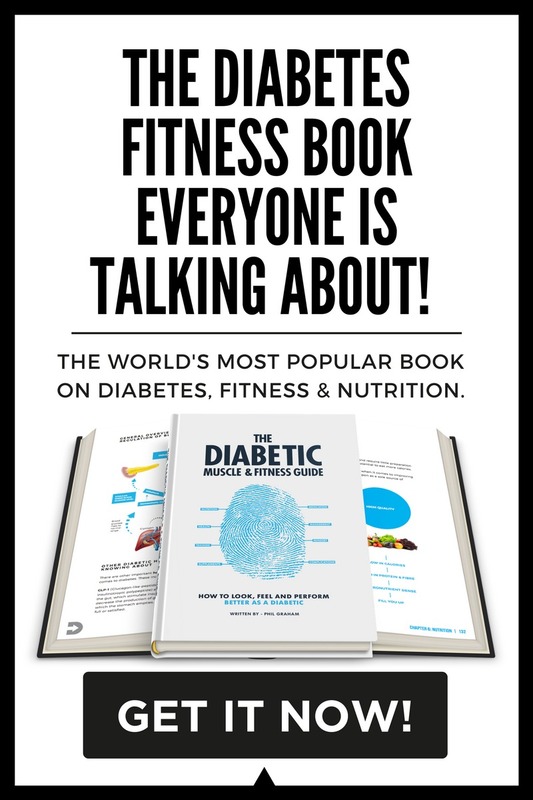 CrossFit is also enjoyed by millions of people living with diabetes across the globe. 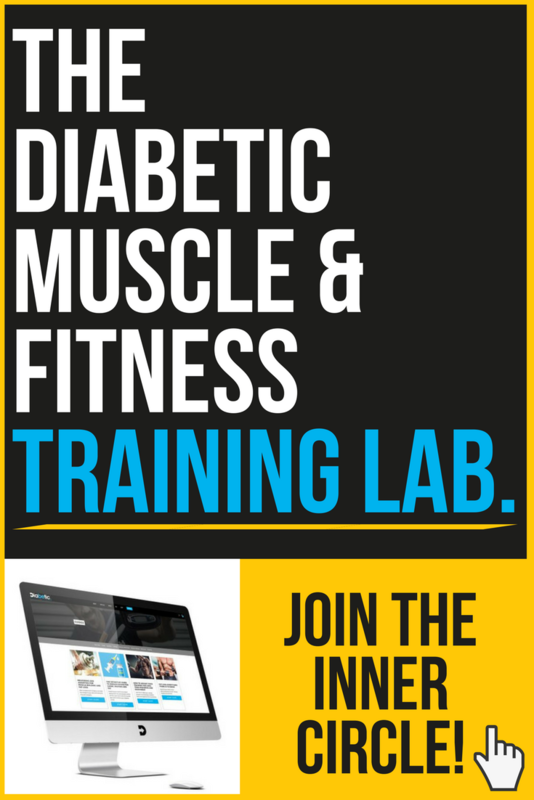 In this article, Michael Geale, Type 1 diabetic and Head Coach at CrossFit Ingleburn in Sydney, Australia, gives his insight into training CrossFit with diabetes. 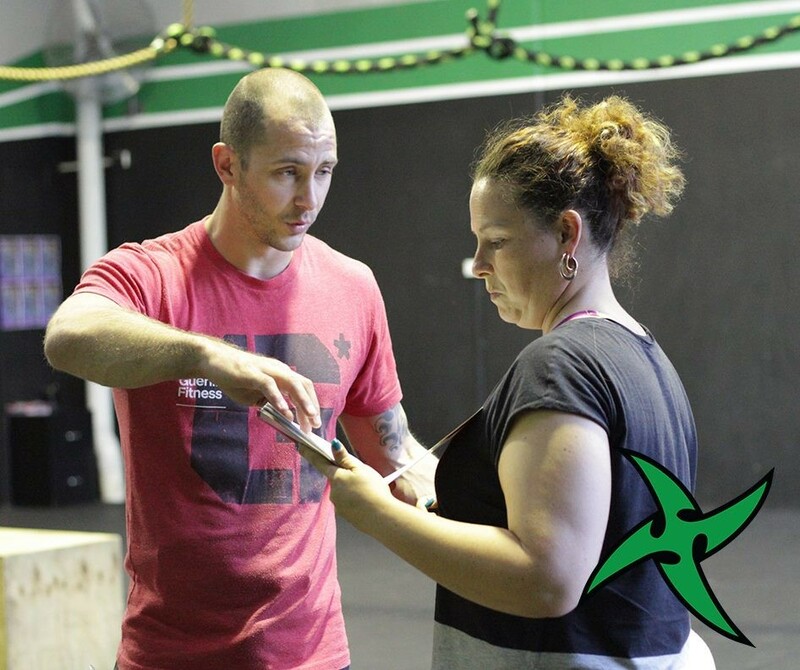 CrossFit is a fitness regimen designed to improve physical fitness in a meaningful, measurable way. CrossFit is grounded on training the core movements and modalities of life at high intensity. These include the best aspects of gymnastics, weightlifting, running, rowing and more. Each modality and movement brings with it a unique fitness and physiological benefit when trained with intensity. This includes everything from cardiovascular fitness, strength, mobility and muscular endurance. Work divided by time. In other words, the more work you do in less time equates to more power and higher intensity. Picture CrossFit training like this. You want to be able to run to catch a bus, carry ALL of the shopping bags, defend yourself against a mugger and maintain speed the whole time. <= Pretty fit, right? 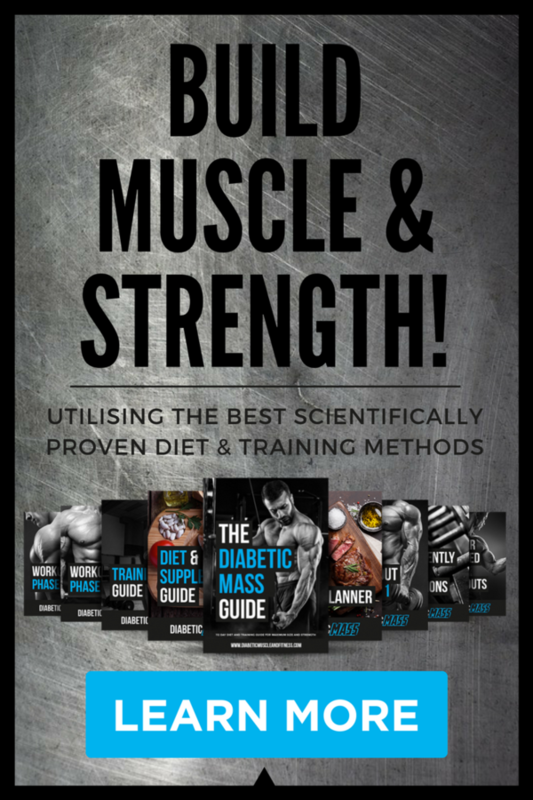 The importance on building a balanced self, through the application of elements from gymnastics, powerlifting, strongman, endurance sports like running and rowing and utilising calisthenic movements, is paramount when looking to be as physically ready for any task life, work or sport may throw at you. 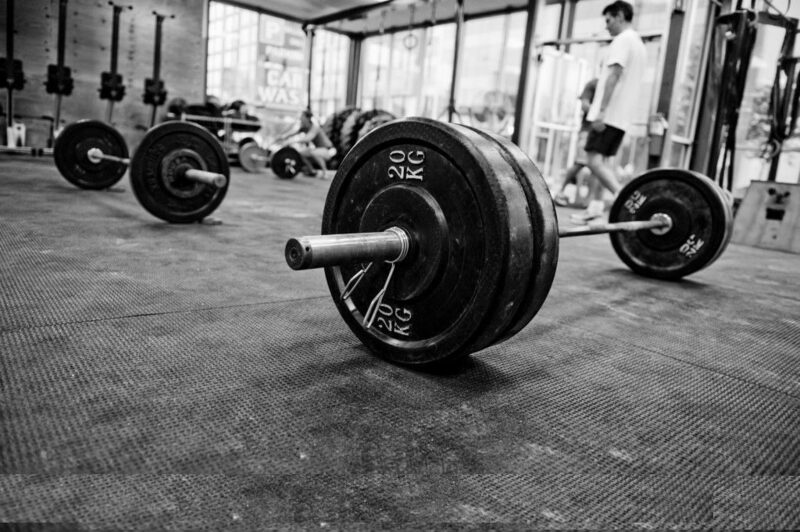 CrossFit as a sport is vastly different from CrossFit as a training methodology! Imagine you are considering boxing as a fitness endeavour (something many people around the world do) and watching the infamous “Rumble in the jungle” where Ali and Foreman fought it out in the African heat for 8 rounds and ended in a knockout, who wants that? 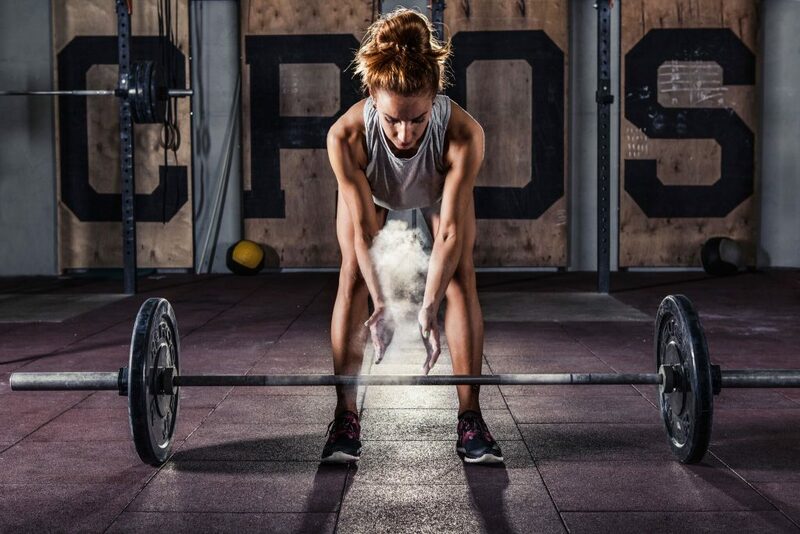 The same goes for CrossFit, if you are watching ESPN and see the “Games” you are seeing CrossFit at its extreme, men and women who have built up their training, capacity and strength to a point that allows them to not only undertake such workouts and progressive overloading of mere weight alone) but to perform multiple WODs each day for 5 days straight. As an example of programming and to highlight some key concepts, let’s look at today’s programming at my Box. Each client will be advised on a loading scheme, based on their skill, experience, goals and current fitness (are they returning from injury/long break) Percentage work is generally reserved for intermediate to advanced lifters. Again every movement, time frame, weight and exercise can be modified (and will be via myself or another coach) to suit the above considerations. Always ensure the gym you are going to train at has understanding/informed trainers, who are ALL mindful and educated (to their best ability/knowledge) on treating possible problems you will encounter. I myself have been actively involved in CrossFit for over 8 years now and train almost daily with undulating (ever-changing) volume and skill, but always at high intensity (defined earlier). Along with the other clients I have worked with in person and online, we have all noticed benefits that not only come from following each style of training that we use, but also cumulatively as a whole (basically the sum is greater than the parts). 1. Test 10 minutes prior to the WOD. Managing your BSL might seem tricky to begin with, like any other form of exercise there will be “off” days, anomalies and a time needed to test and pre-empt potential spikes and crashes. 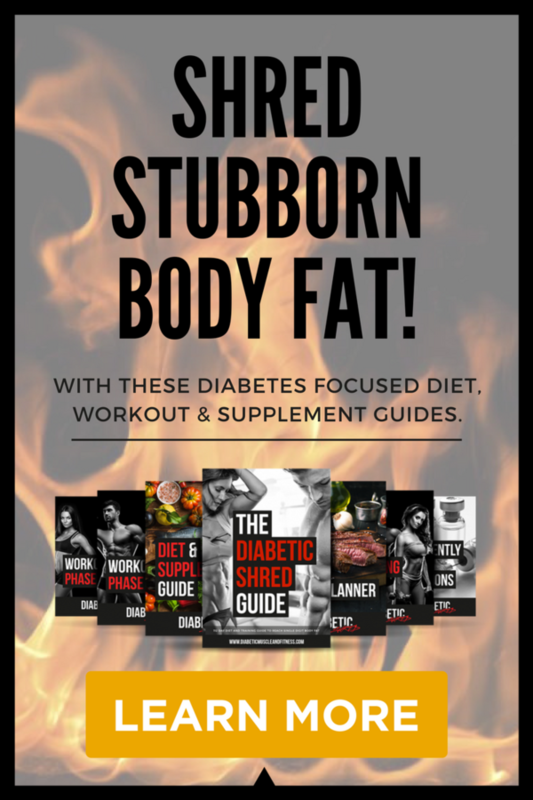 During the first few weeks, I suggest you only really go hard on one aspect of each day’s programming (if your gym has multiple components like strength and conditioning separate) and record the effects both time and intensity have on your particular case of diabetes. I find the best placement for your Dexcom sensor is on your Triceps, almost around the back of the arm, I know this isn’t “recommended” but for everyone I’ve worked with it provides great numbers as well as protection from barbells, ring straps, burpees, running and rowing as well as keeping clean and remaining intact longer. As far as pumps go, what seems to work well is pants/shorts with a tight back pocket and tucking the tubing into your waistband, I will usually just disconnect for short workouts and bolus any missed insulin straight after, and if there are any long runs in the WOD, I will reattach for those. 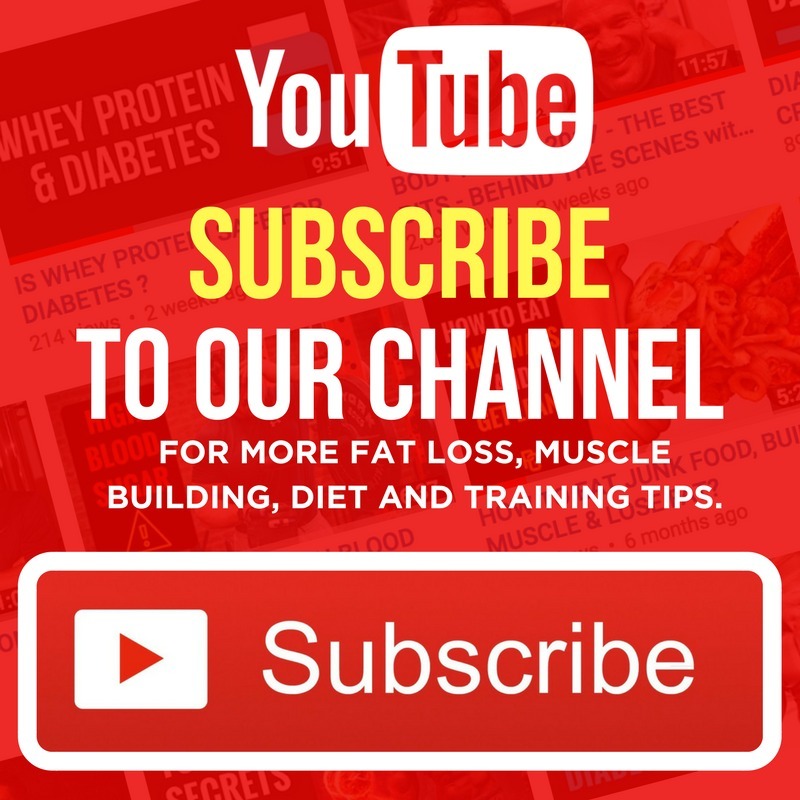 Hopefully now you have a better idea of what CrossFit is, how it can be done as a Diabetic and how best to manage the logistical and managerial obstructions to becoming the fittest version of a Diabetic you can be. Ensure the gym has an option to allow you to transition into regular classes either by “Fundamental training” or as we call it, “Elements” and/or Personal training. Knowledgeable, caring staff who pay attention to you and make you feel like the only person in the world when they are engaging you. 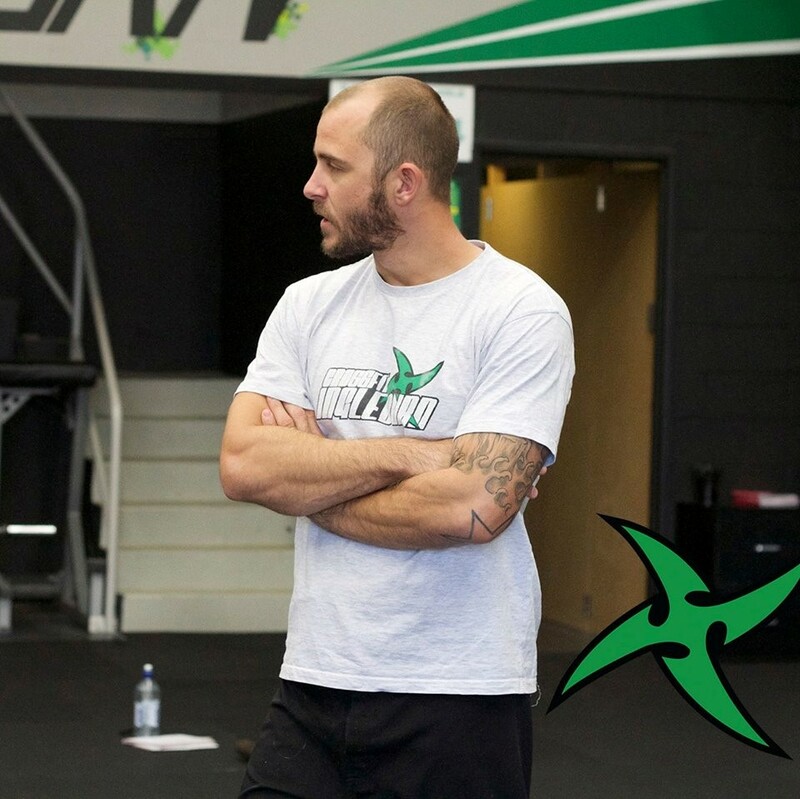 Michael Geale is the Head Coach at CrossFit Ingleburn in Sydney, Australia. He is 33 years old and was diagnosed at 8 years old in 1992. He has competed at multiple levels within powerlifting, weightlifting and CrossFit. As a type 1 diabetic and a crossfitter its great to see articles like this as its not very often you see someone else’s perspective on crossfit and diabetes, thanks for sharing! My pleasure Louise! Plenty more to come! Stay tuned! No way I could disconnect my pump for Crossfit. I go before work so am insulin resistant due to dawn phenomenon anyway and the high intensity makes my blood glucose spike. I use a +50% temporary basal half an hour before and for the duration of the class and it works perfectly.